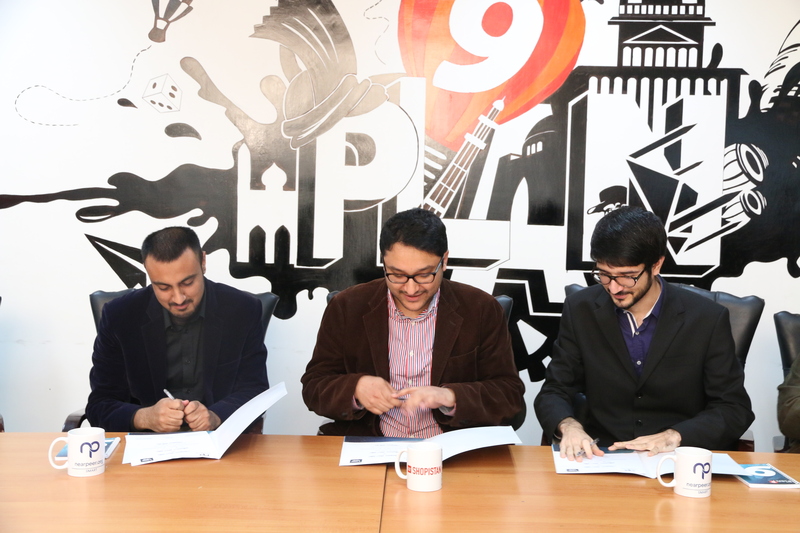 Zorays Solar now in DHA Lahore! 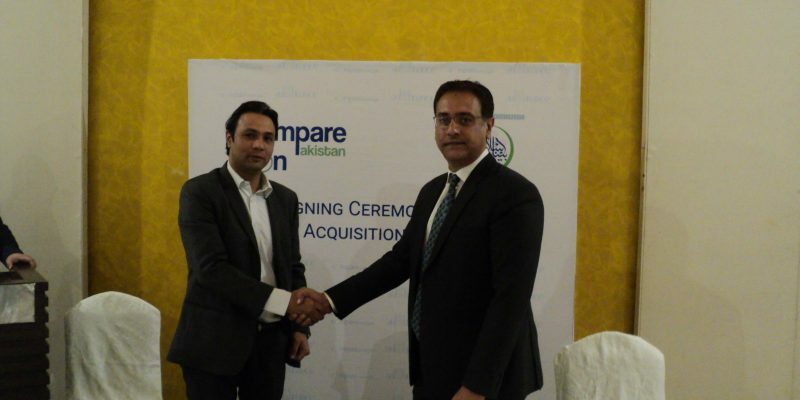 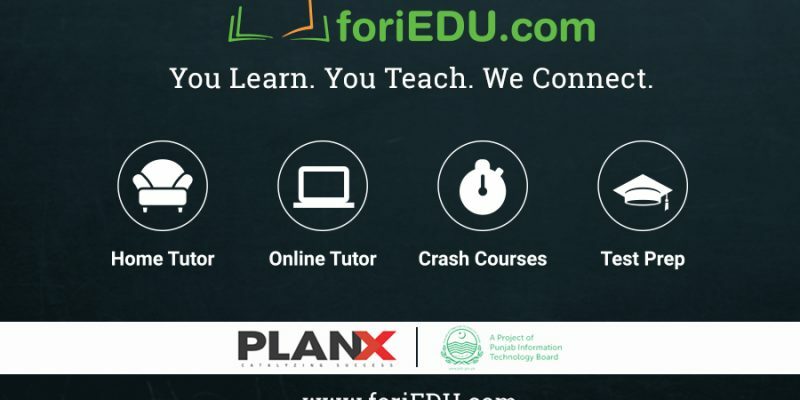 KarloCompare.com.pk adds BankIslami under it’s wing. 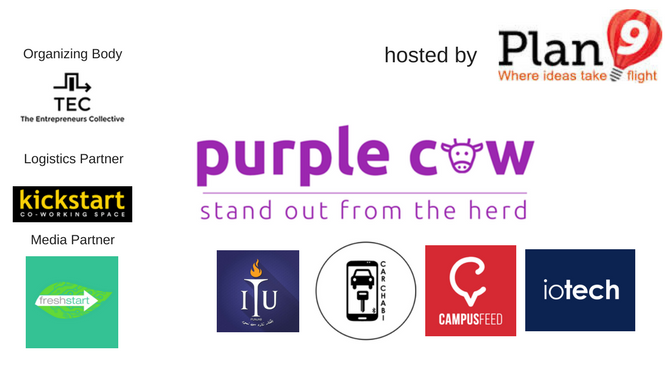 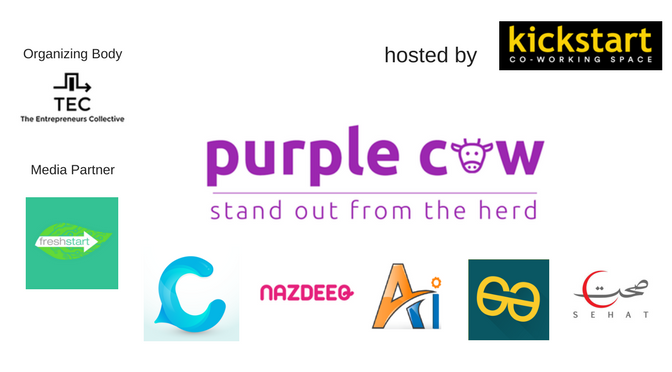 Purple Cow: Stand out from the Herd! 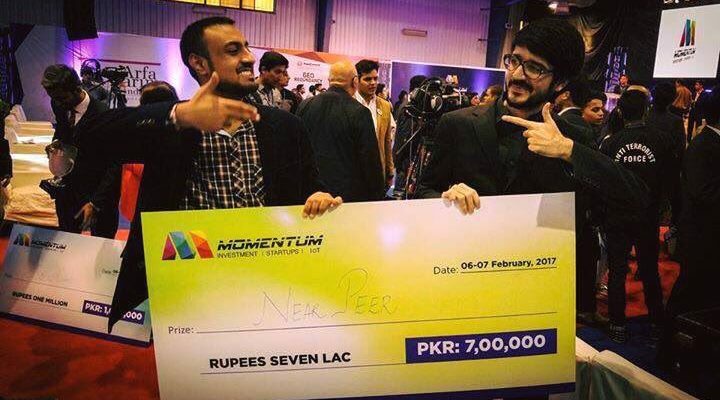 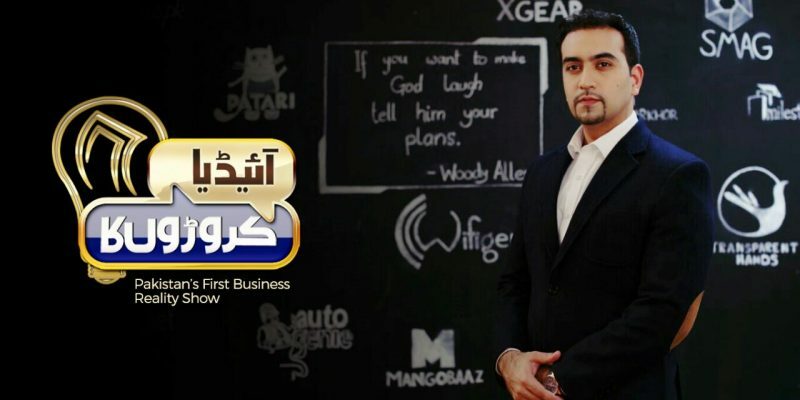 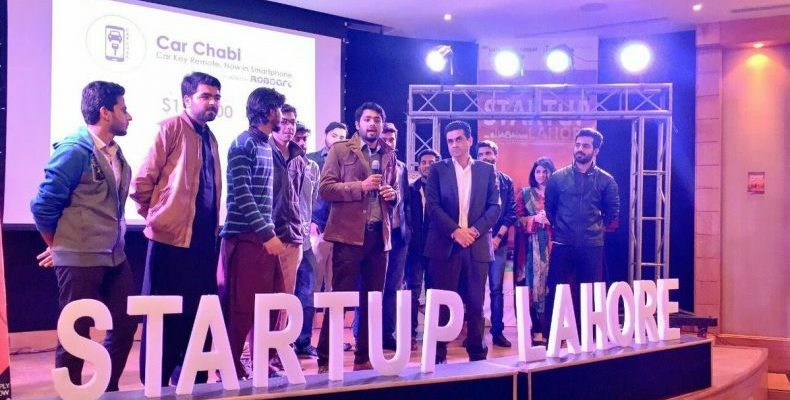 Idea Croro’n Ka: Pakistan’s Shark Tank is finally launched!